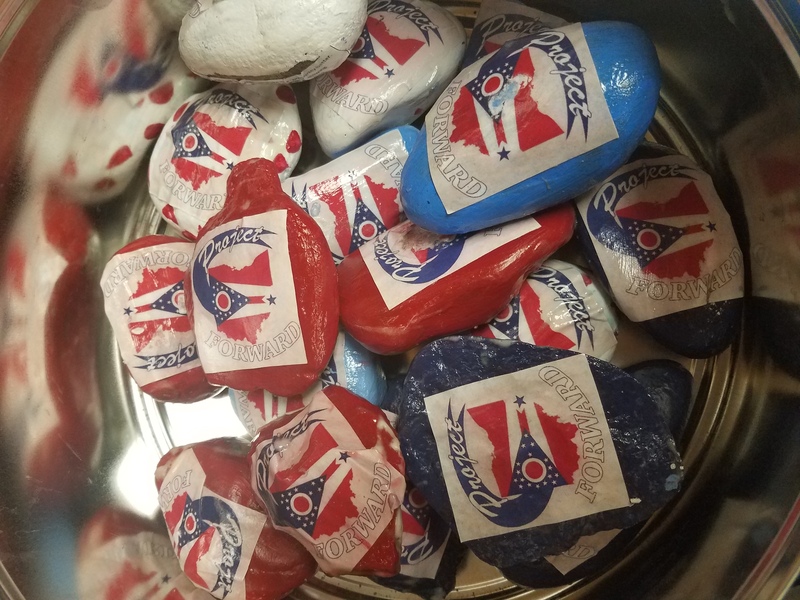 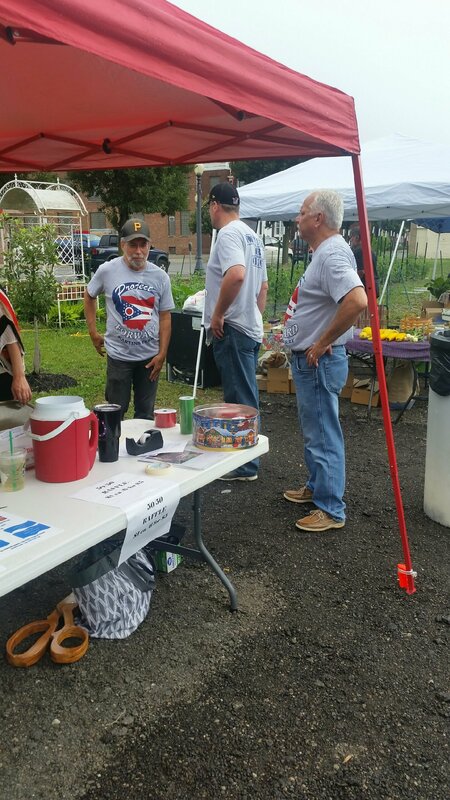 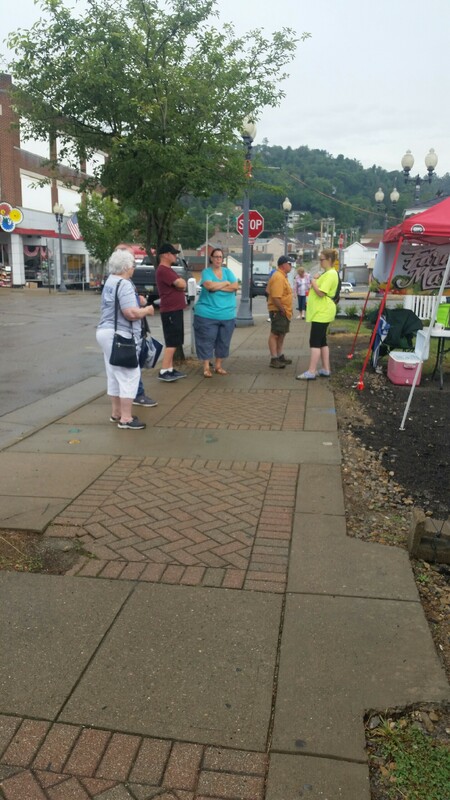 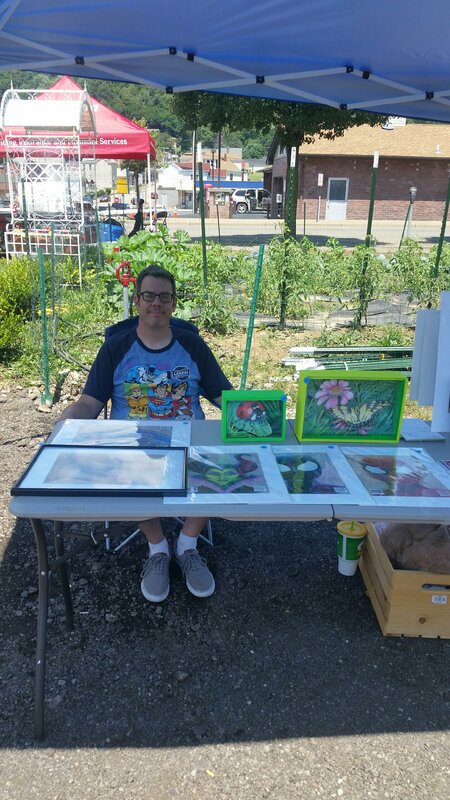 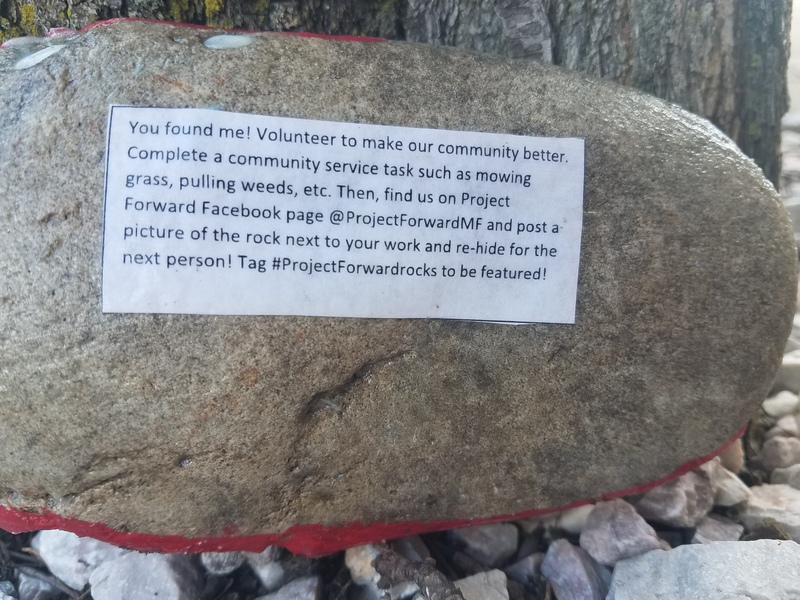 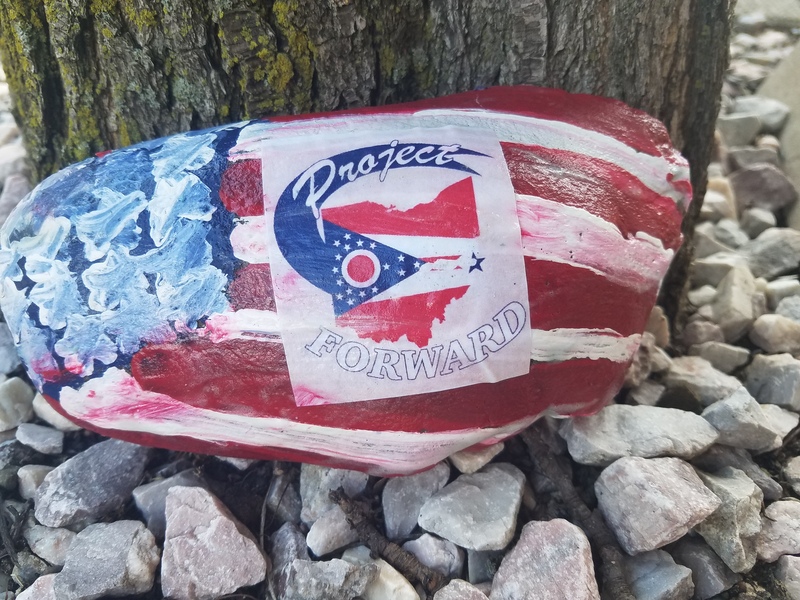 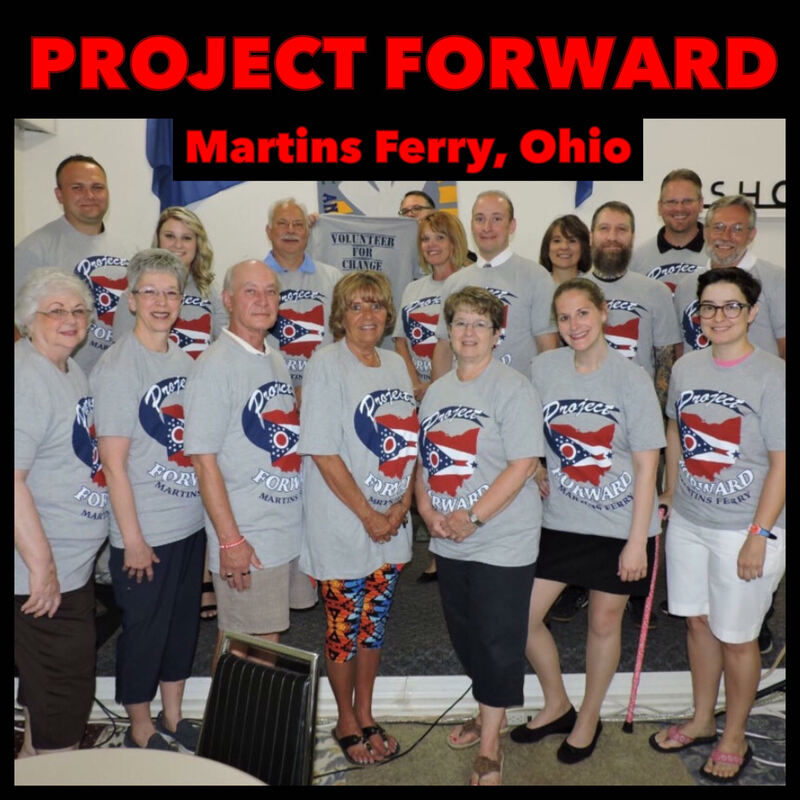 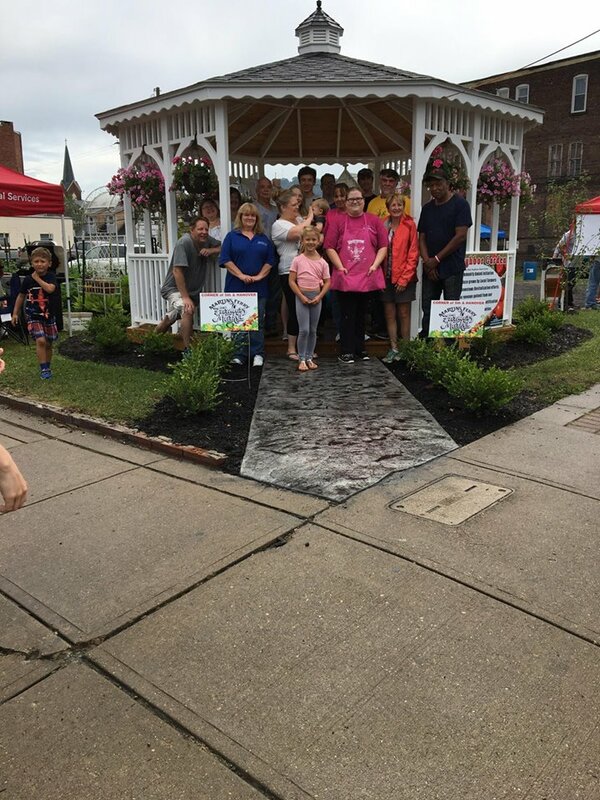 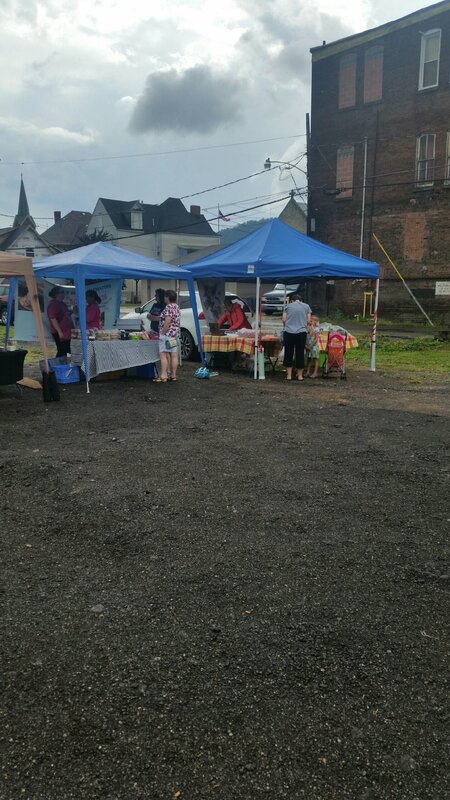 Project Forward is a revitalization group in Martins Ferry that is trying to get business owners to help clean up the downtown area and attract new customers. 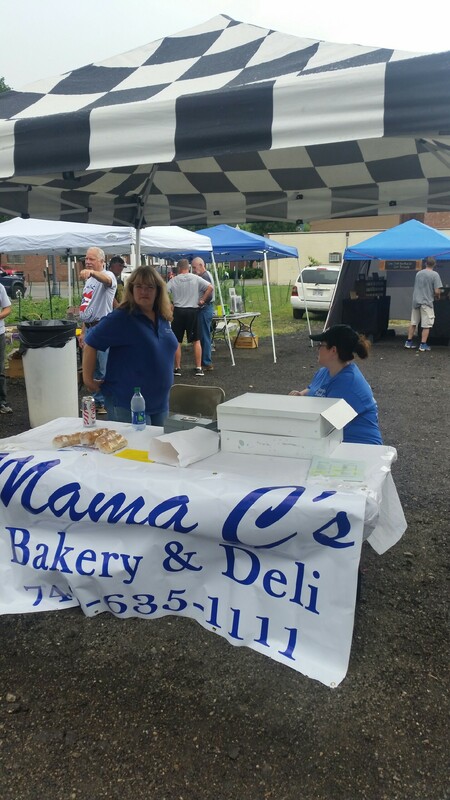 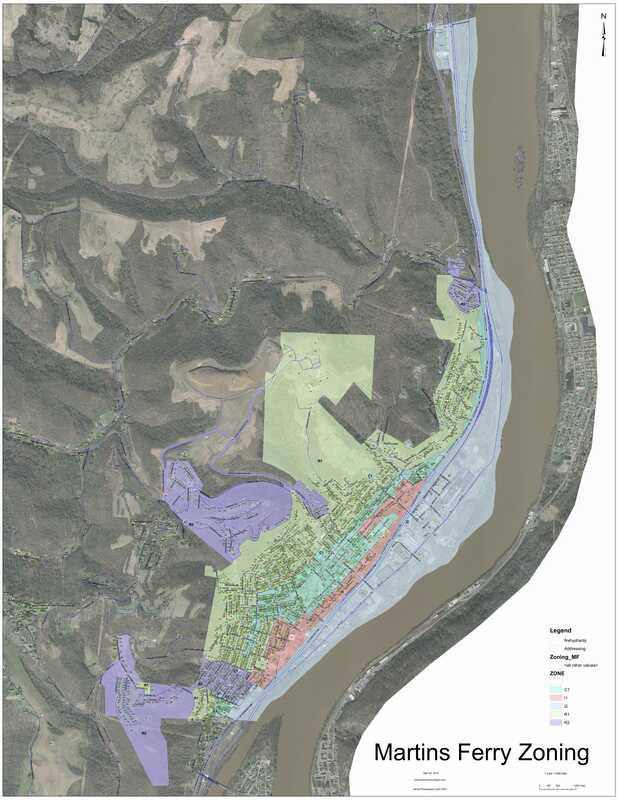 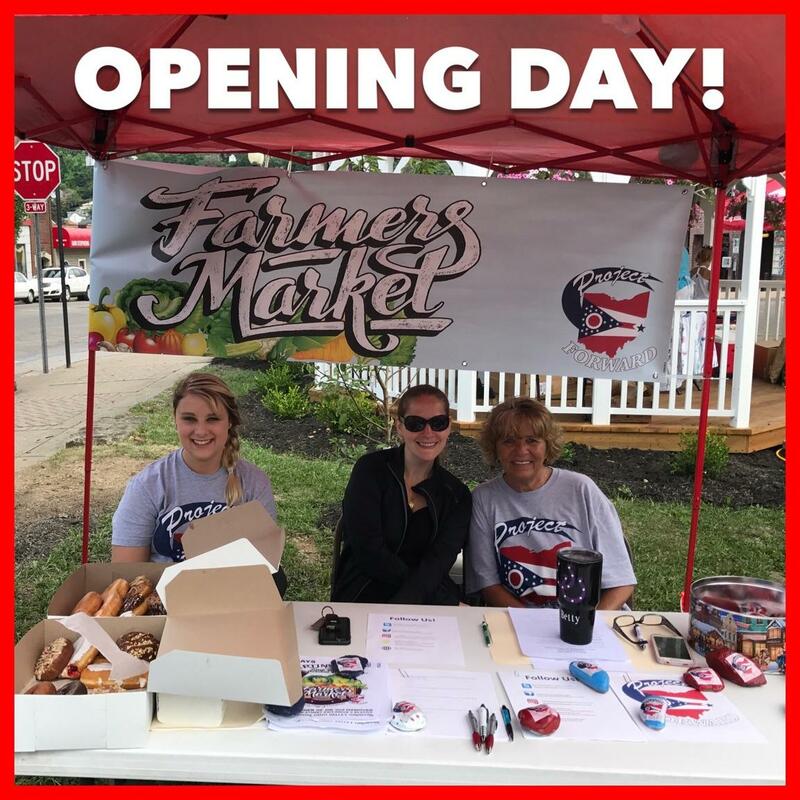 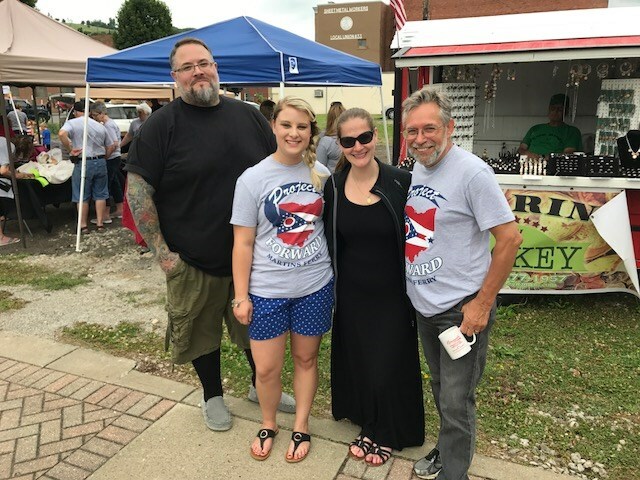 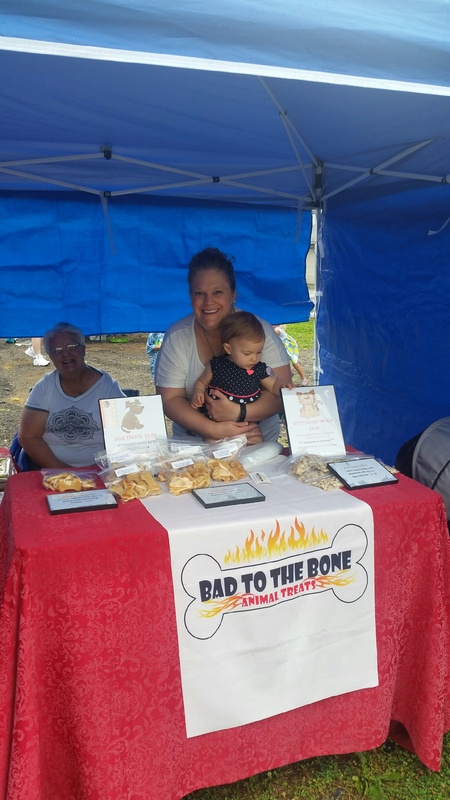 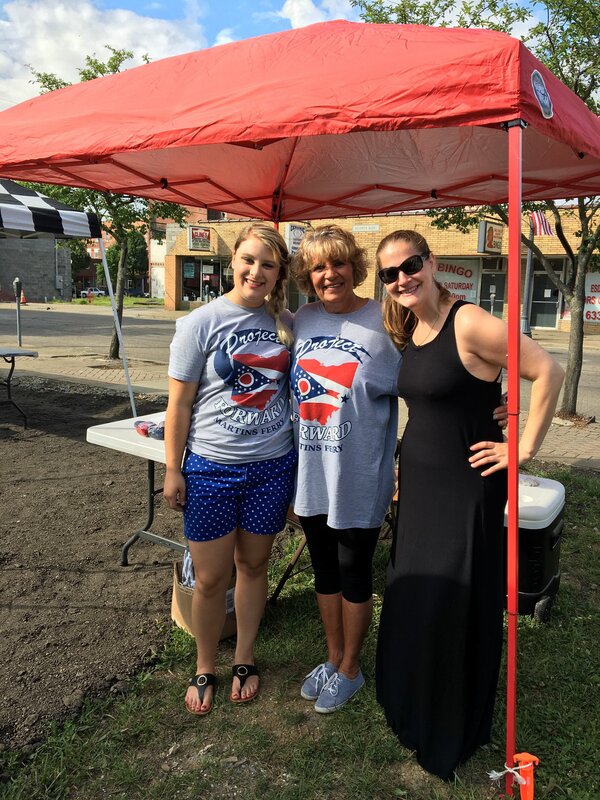 Progress has already begun, which included the cleaning of businesses in the downtown area, the new addition of a farmer’s market this summer, a city food truck, and some other plans and events are in progress as well. 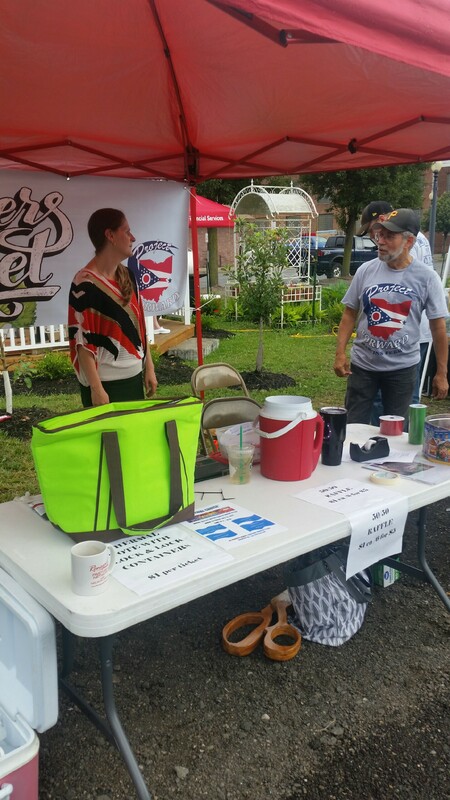 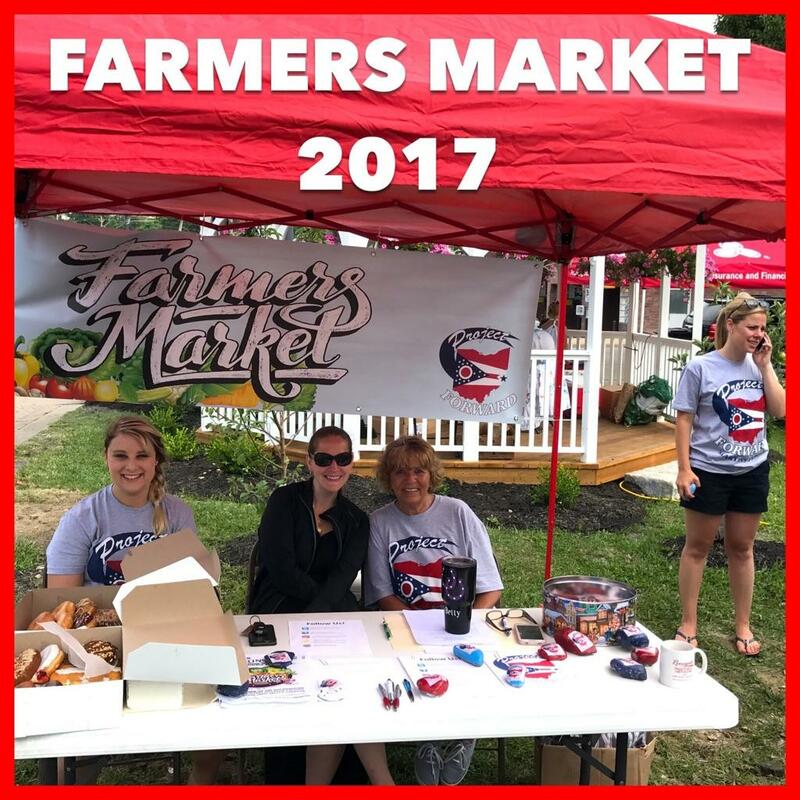 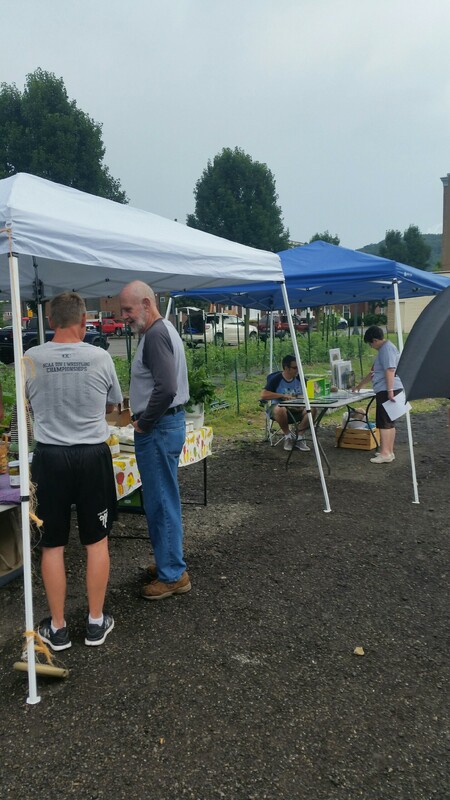 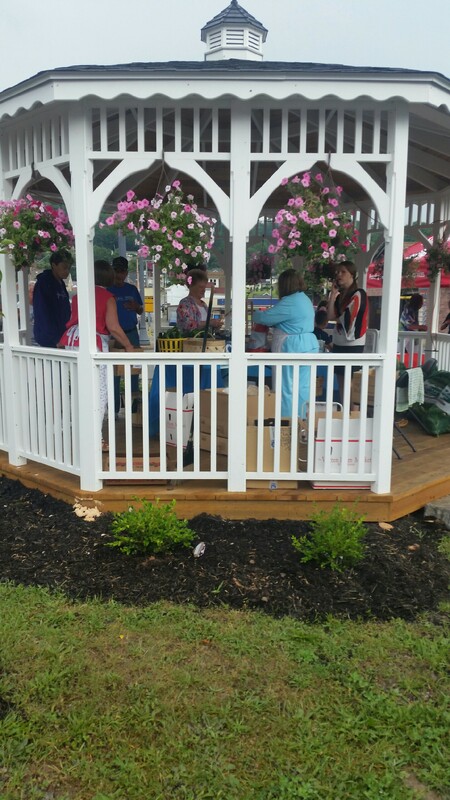 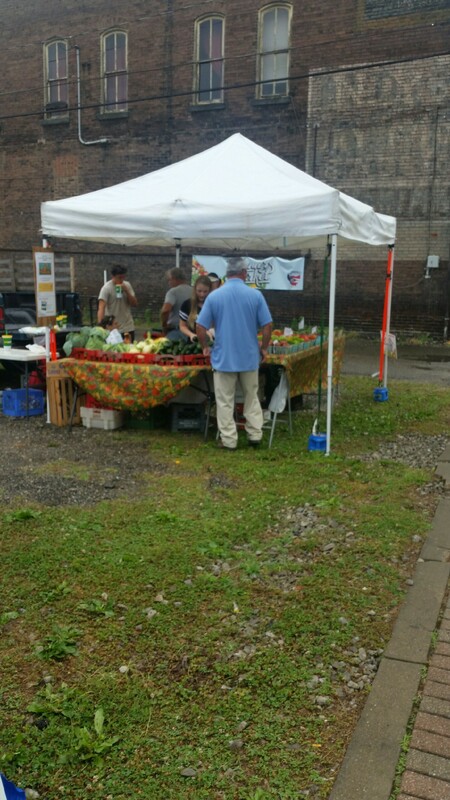 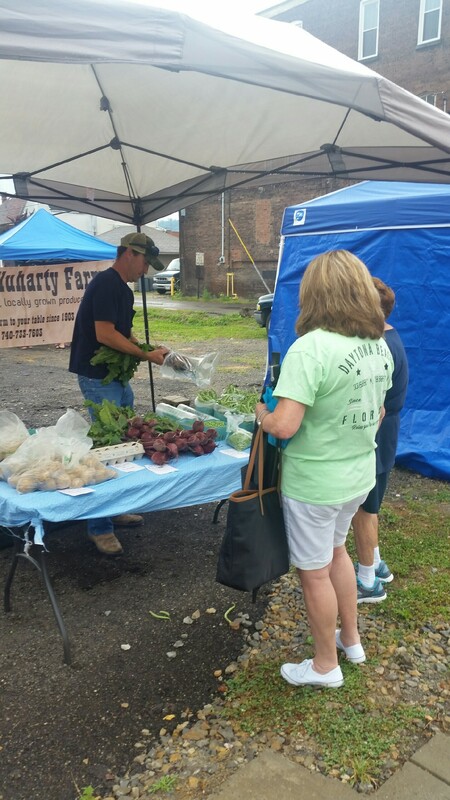 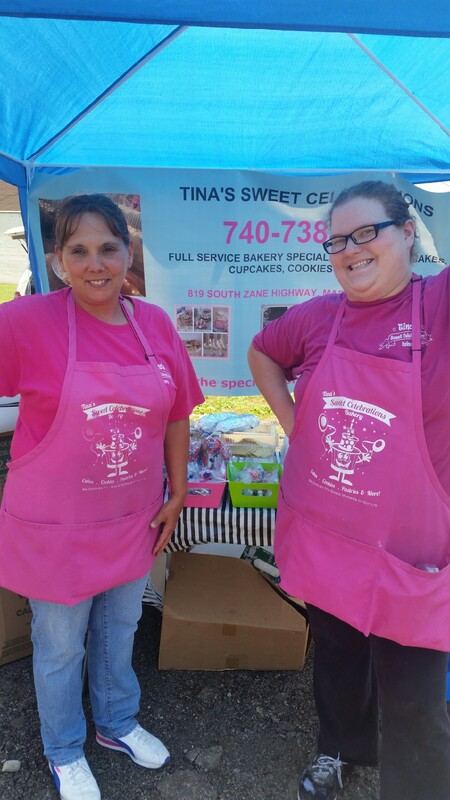 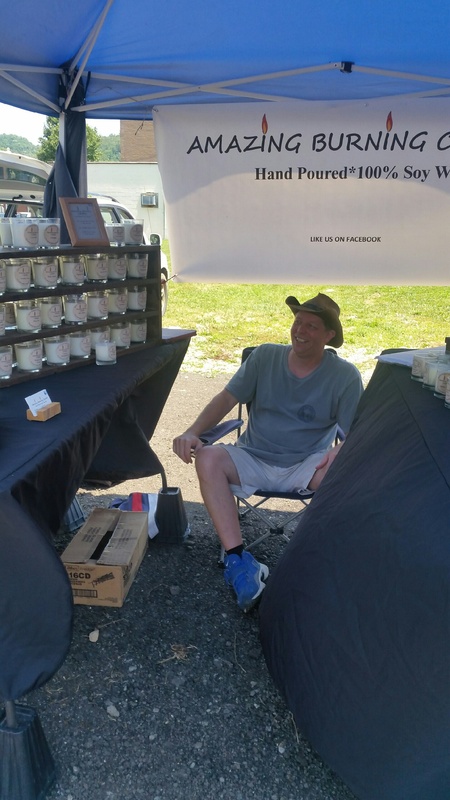 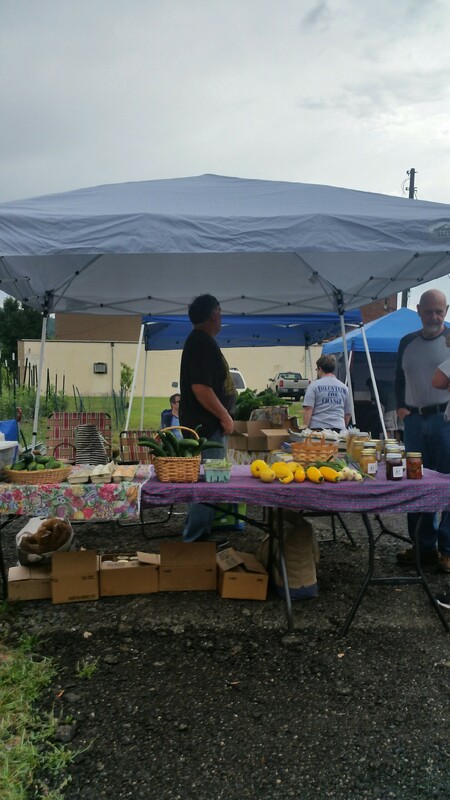 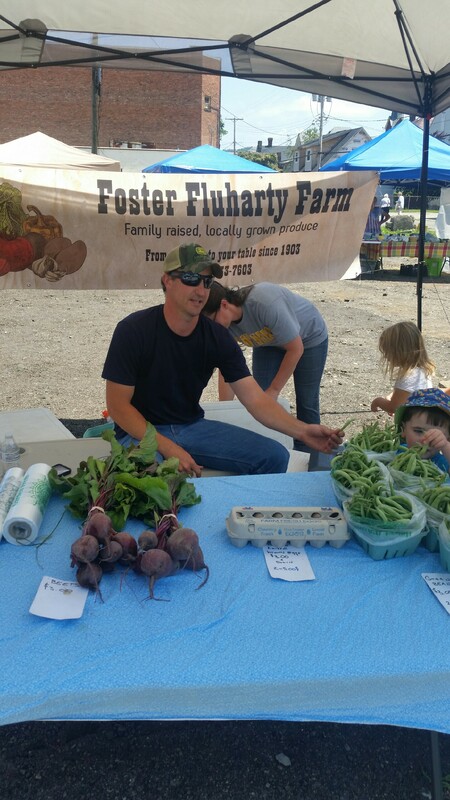 Farmer’s Market will be on Friday’s 10-2 pm, starting June 30th. 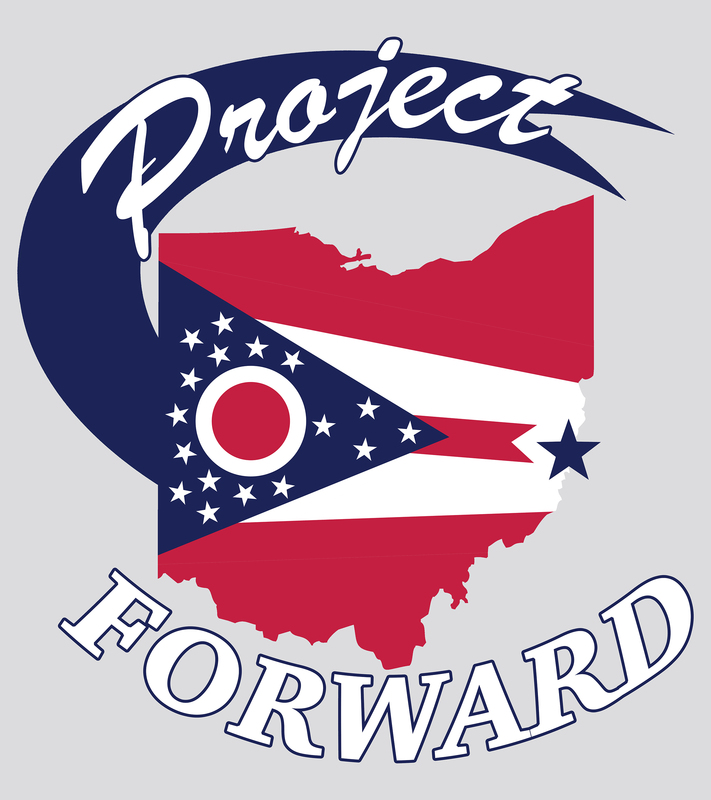 Tee shirts are available to purchase (pictured below). 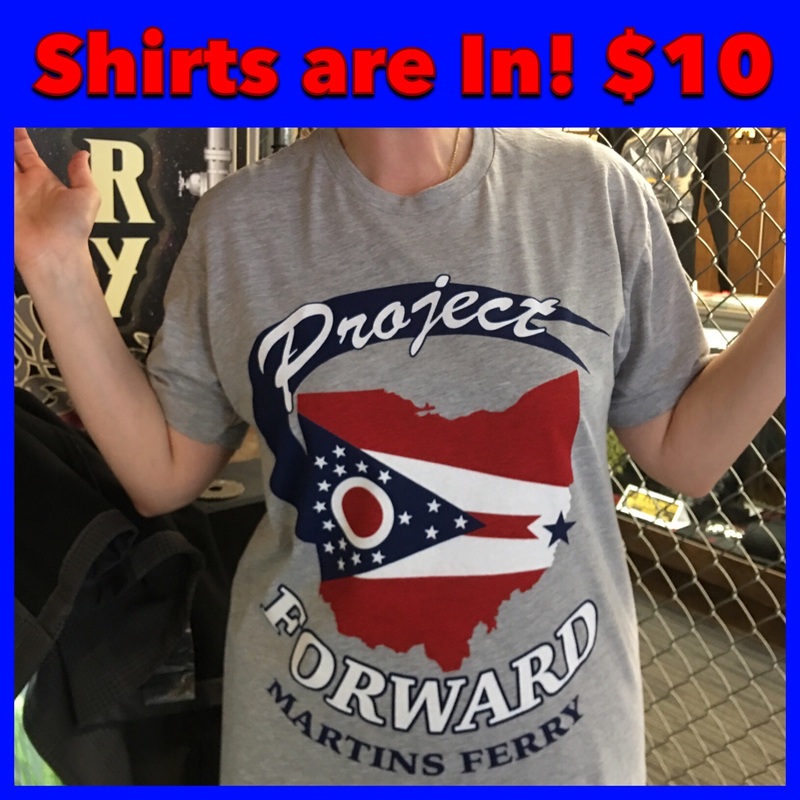 Please fill out order form below or contact 740-633-1774 for more information. 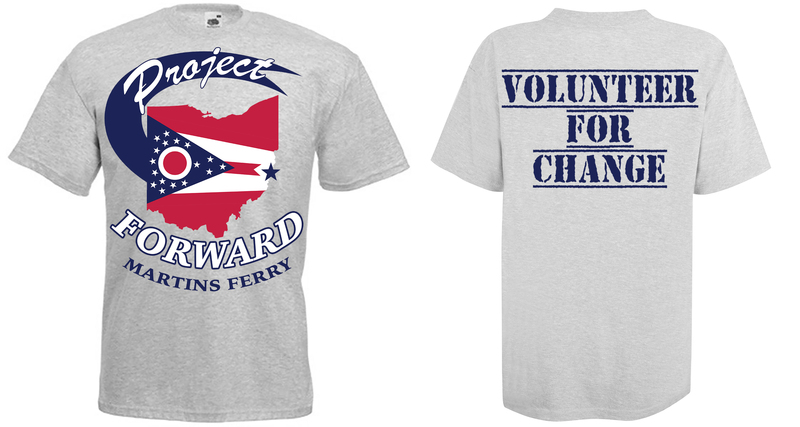 Fill out tee shirt order form here.